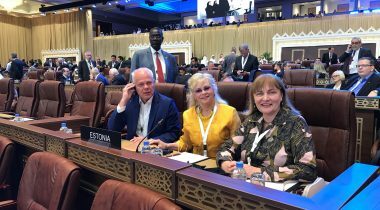 This week, the members of the Estonian Delegation to the Inter-Parliamentary Union (IPU) attend the 140th Assembly of the IPU, held in Doha, the capital of Qatar. The main topics discussed at the Assembly are democracy, peace, education and sustainable development. 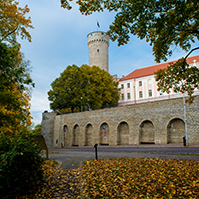 Head of the Estonian Delegation Helmen Kütt said that the states had to cooperate so that everyone would be ensured rights and liberties – rights to personal freedom, security, education and equal treatment. 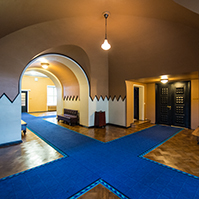 “As long as there are countries and regions in the world where these fundamental values are not valued, or are ignored, the cooperation between parliaments has a crucial role in solving this issue,” Kütt added. 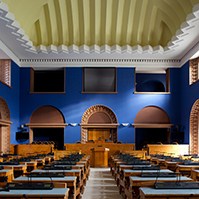 The Assembly also discusses the opportunities for encouraging women to participate in politics. “According to a recent IPU analysis, women form 18 per cent of the members of the parliaments in the Middle East and Africa. As recently as in 1995, only 4 per cent of the members of these representative bodies were women. The progress is obvious, but it is still not enough, and the Assembly is trying to find solutions, so that women would not be afraid of being involved in politics,” Kütt said. Fight against terrorism, ensuring of human rights and investments in renewable energy are also spoken about at the Assembly. 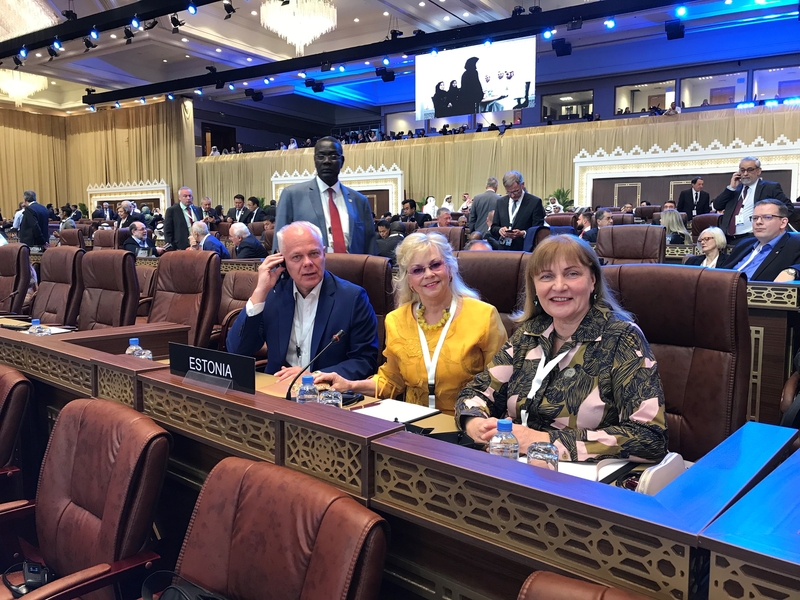 The Estonian Delegation to the 140th Assembly of the IPU in Doha consists of Head of the Delegation Helmen Kütt and members of the Delegation Toomas Kivimägi and Marika Tuus-Laul. 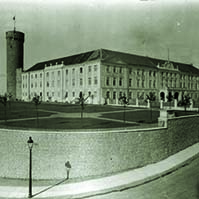 The Inter-Parliamentary Union (IPU) is the oldest and largest organisation of parliaments in the world. 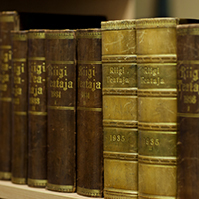 It was established 130 years ago, and has 178 member states from the entire world. 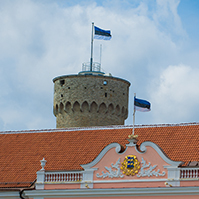 Estonia was a member of the IPU in 1921–1940, and restored its membership after regaining independence in 1991.